The latest in nurse call technology – Hills IP7500 Nurse Call solution – will be exhibited at Australian Healthcare Week 2019. Promoted as the next generation of Hills nurse call, the IP7500 features updated electronic design and improved enclosure integrity. The IP7500 is a robust, high availability life safety solution which is IP and PoE enabled. The systems’ unique architecture means there is no operational reliance on computers or ward controllers. 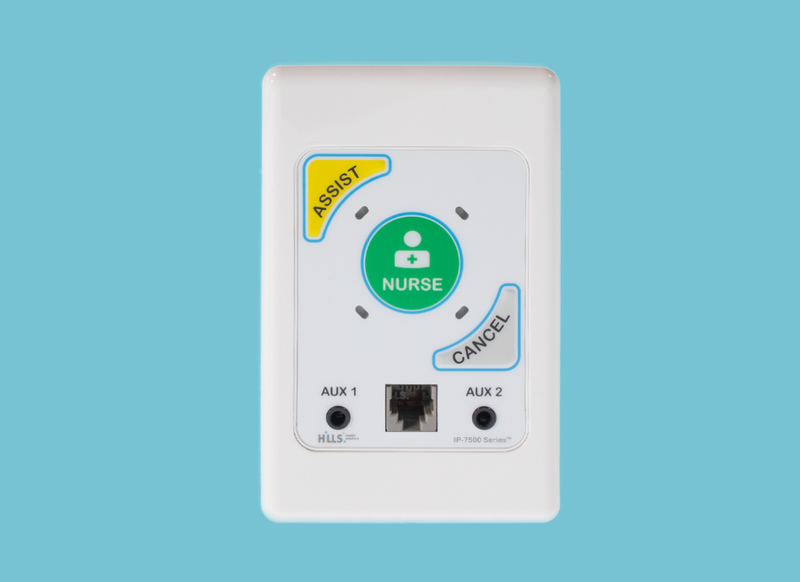 Instead, each master call point is hardwired to a network switch and has its own MAC address, allowing it to send messages directly to displays, nurse station PCs, and other IP devices. With no controller, server or PC between the master and the display devices, the system has minimal points of failure, ensuring reliability and functionality. The IP7100 and IP7500 system are easy to maintain and provide flexible customisation, offering integration with a range of industry standard interfaces and custom API’s. Both systems are scalable to 65,000 beds and are future proof, with the flexibility to upgrade existing rooms as technology changes without modifying the core infrastructure.